Things are never dull in the O'Connell family. Still, Fiona, squeezed between her quiet brother and her mischievous line-dancing twin sisters, thinks life in their tenement flat is far less interesting than Emily Bronte's. But tragedy is not confined to Victorian novels. And life for Fiona in this happy domestic setup is about to change forever. Following the devastating events of a single day, her family can never be the same. But perhaps, new relationships will develop - built on a solid foundation of love. 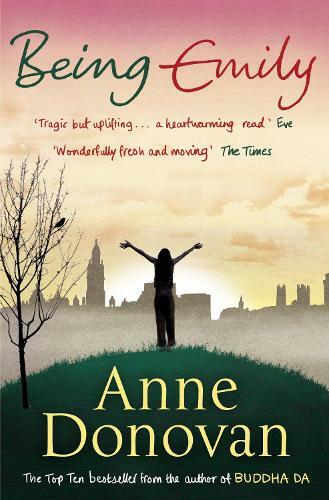 Moving, funny and ultimately heart-warming, Being Emily is a wonderful novel about one young girl trying to find her place in the world amid the turmoil that only your own family can create.